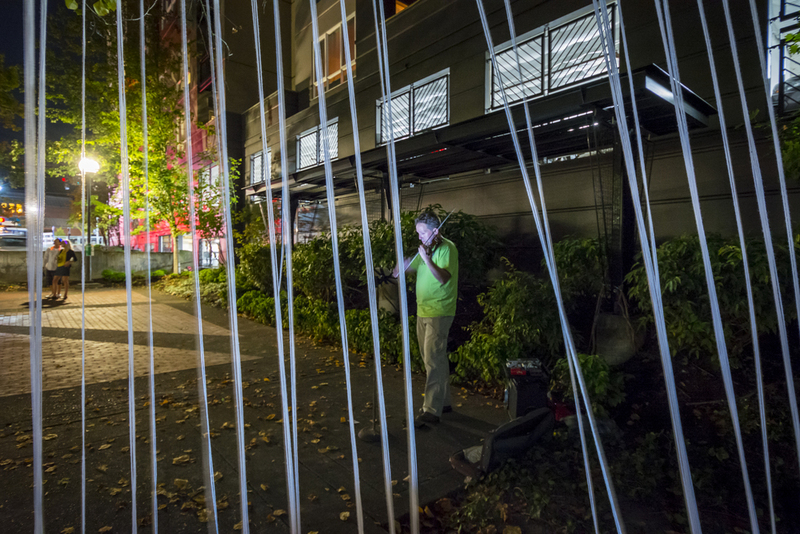 This Installation was created as part of SEGD Presents–Revolution in the Landscape: Re-experience Halprin's Fountains as part of Design Week Portland. October 7, 2014. Recipient of the Merit Award in the Research and Communication Category by the American Society of Landscape Architects, Oregon Chapter.